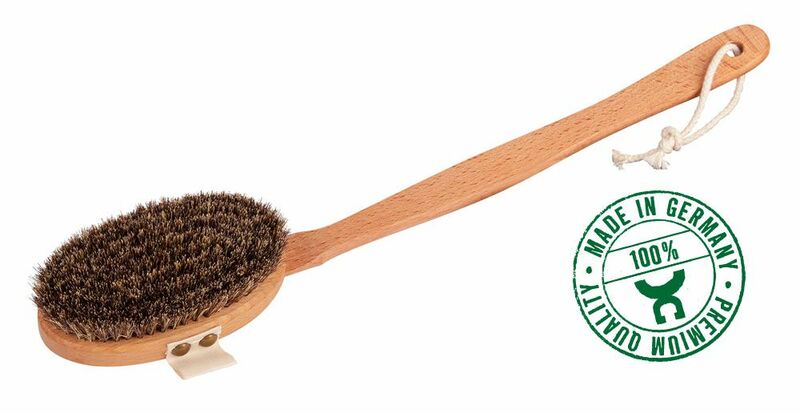 During the daily beauty ritual in the bathroom not only are the right cosmetic products important, but also select care helpers. 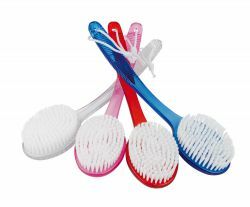 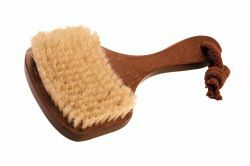 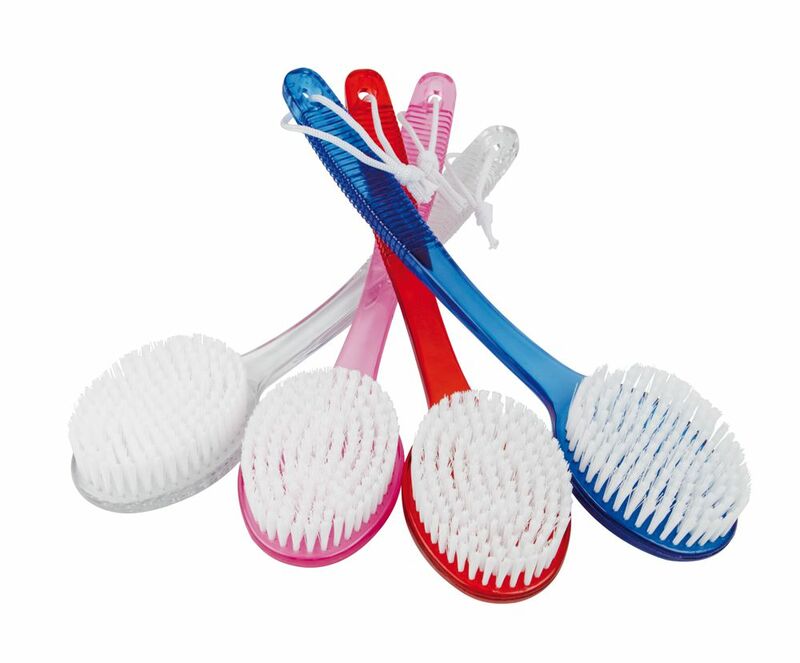 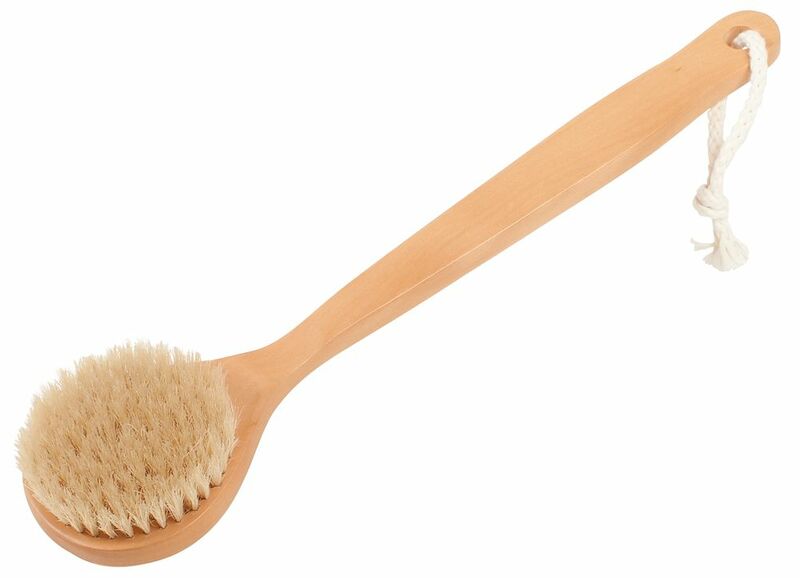 The best way to take care of and vitalize the skin deep down is to use a high-quality bath brush. 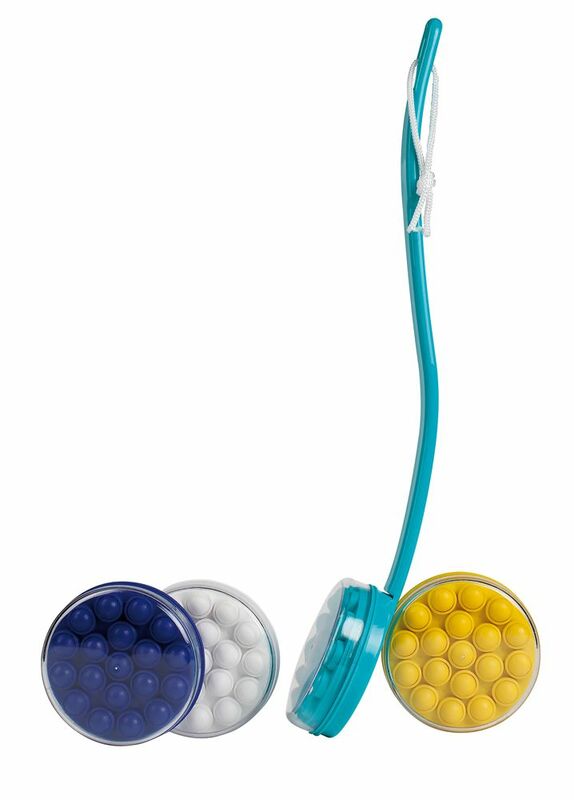 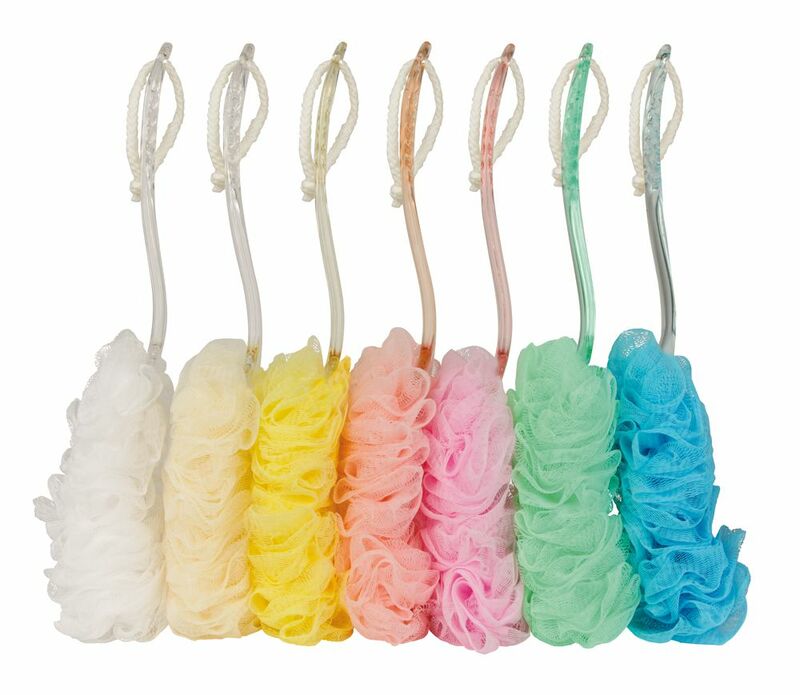 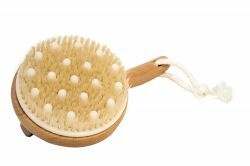 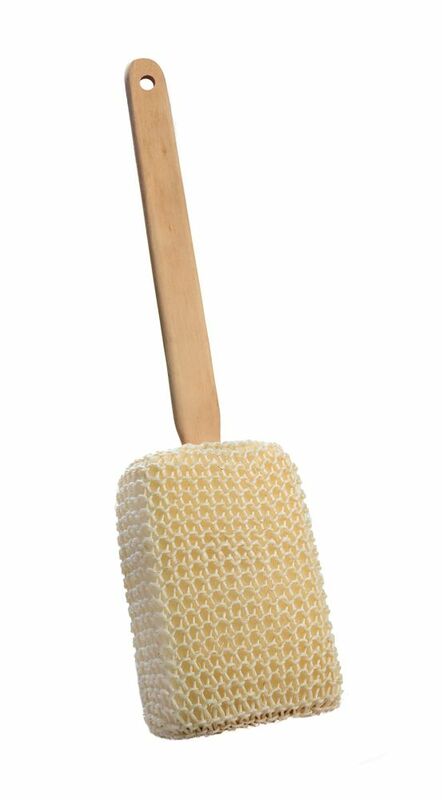 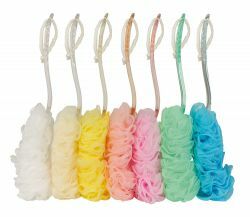 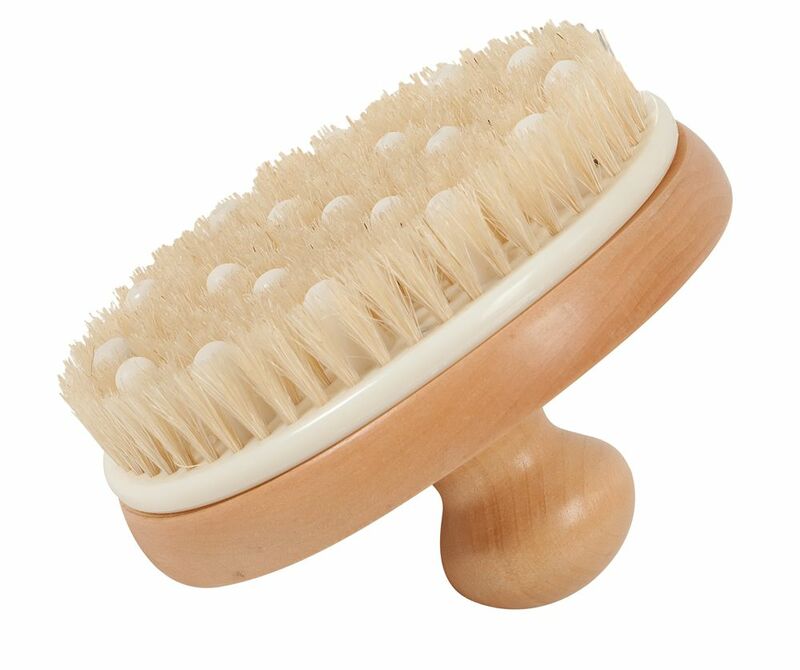 Only select materials make a bath brush a perfect accessory for body care. 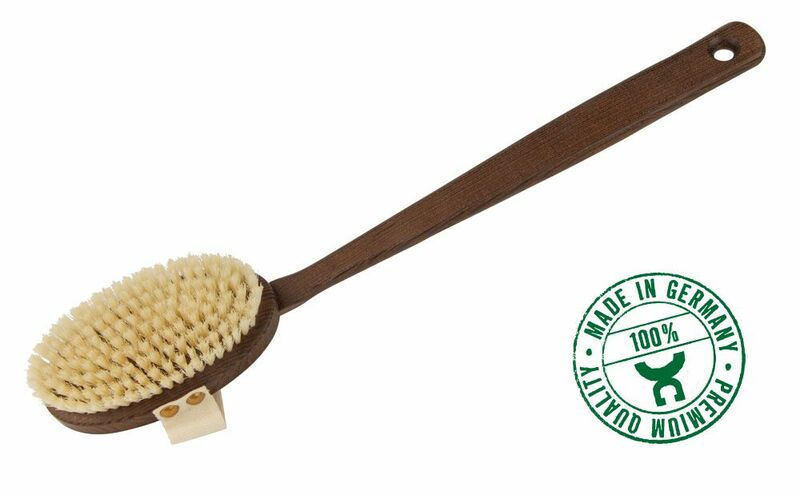 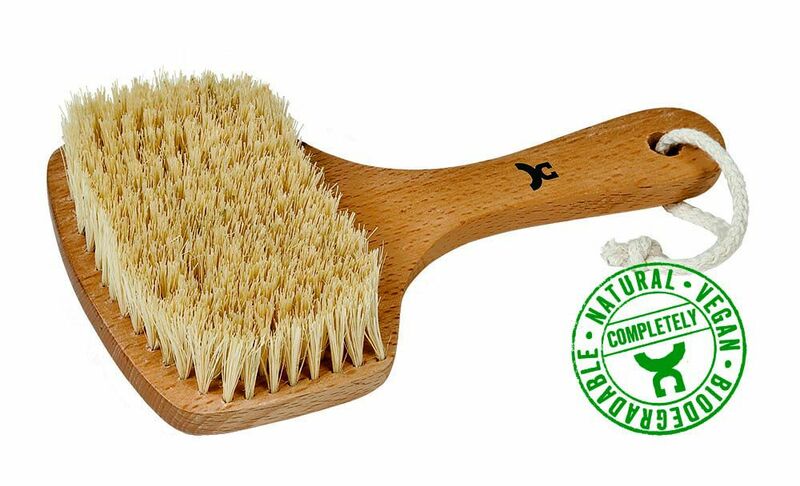 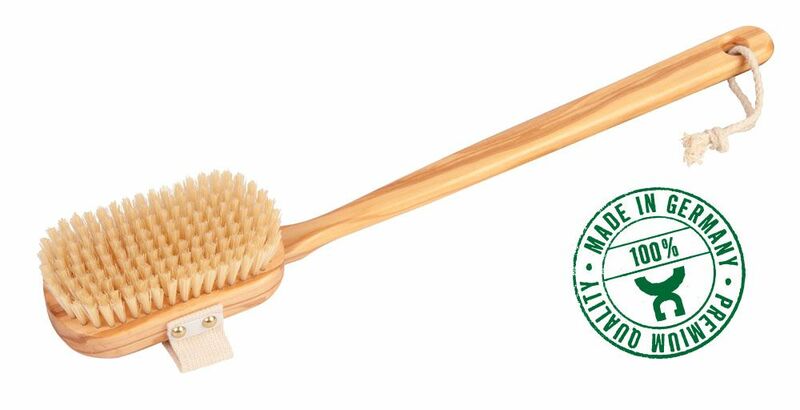 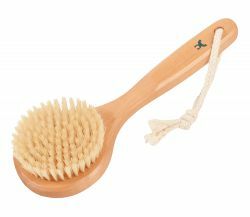 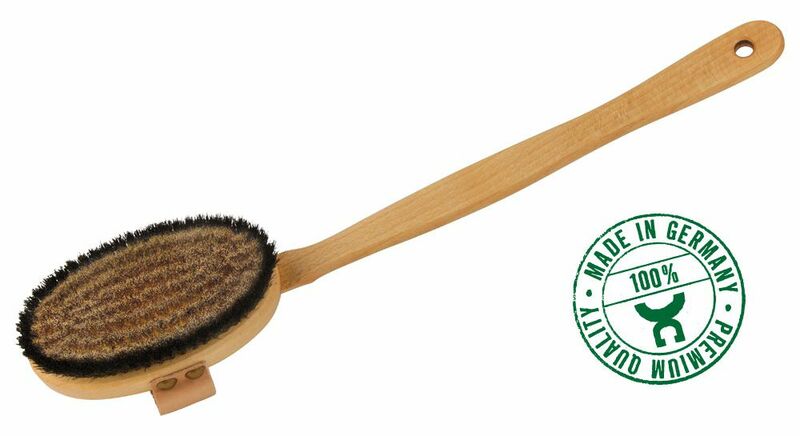 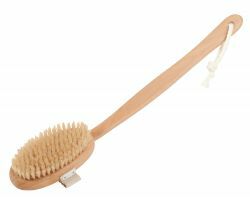 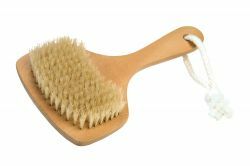 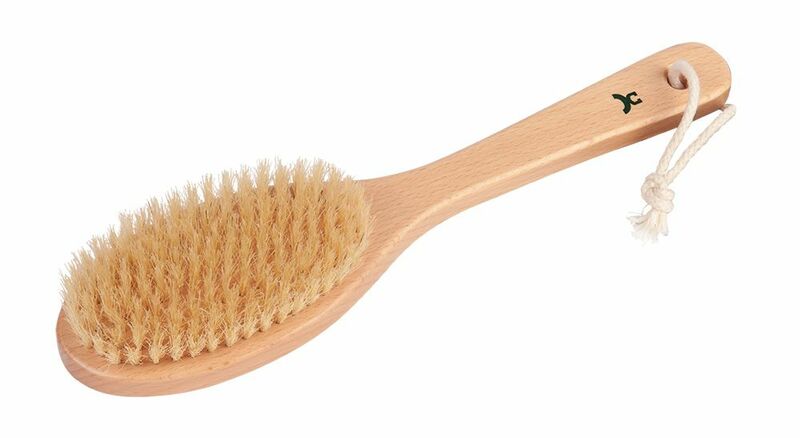 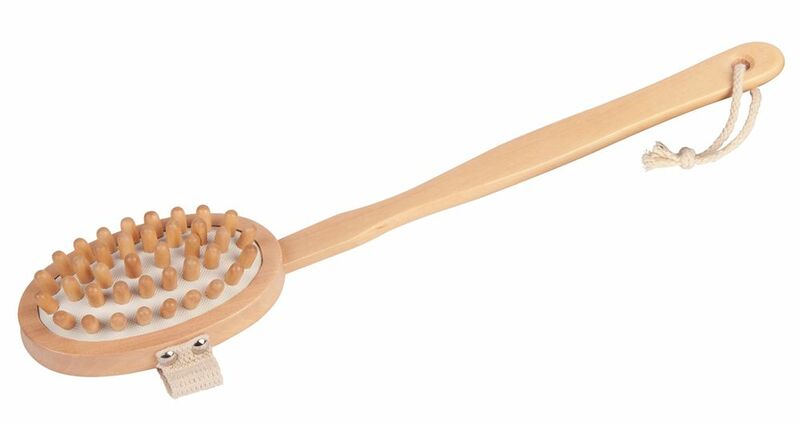 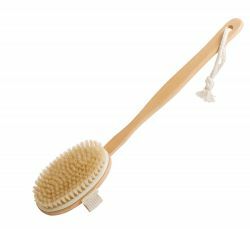 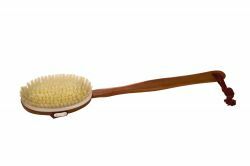 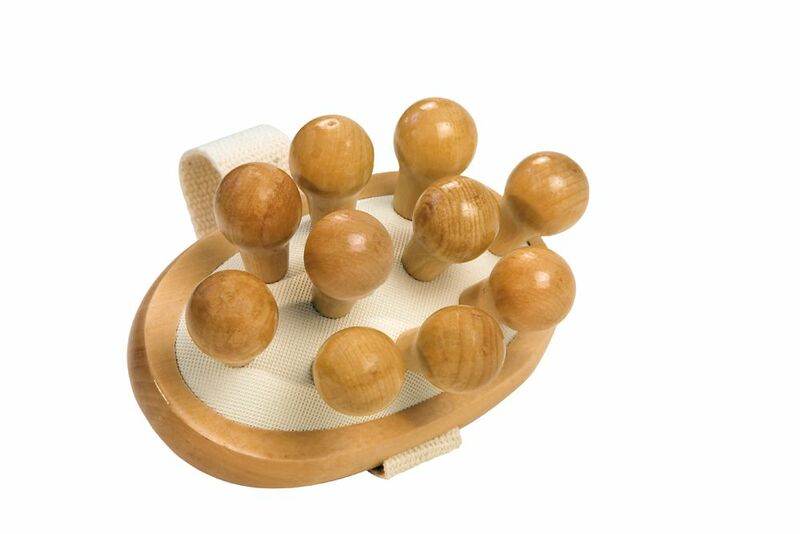 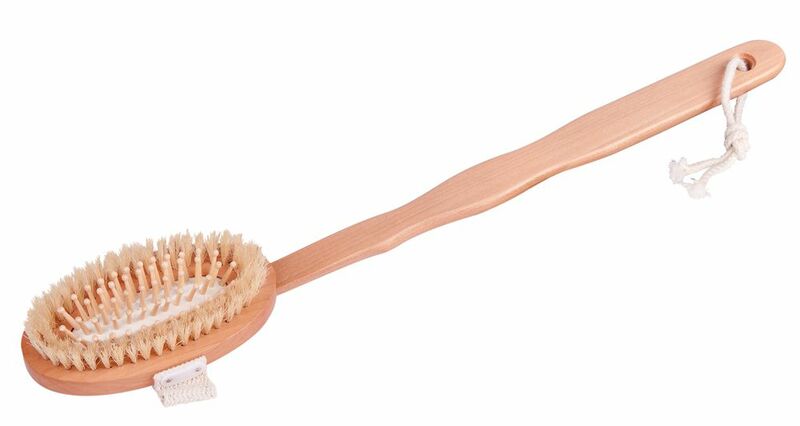 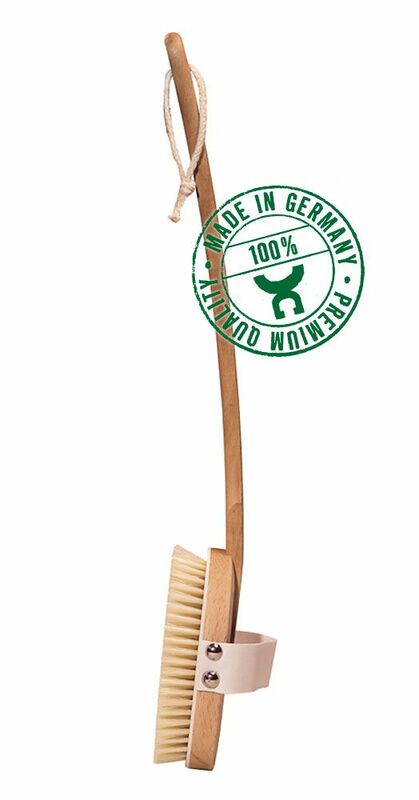 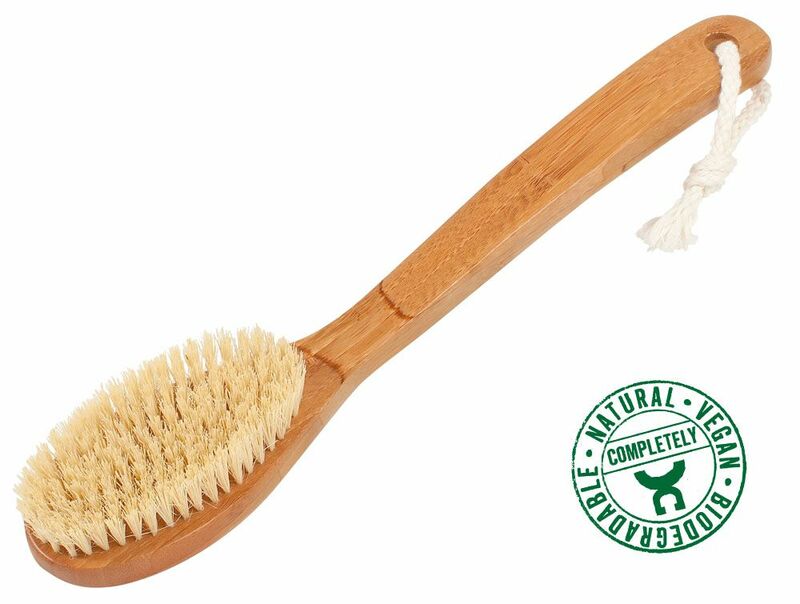 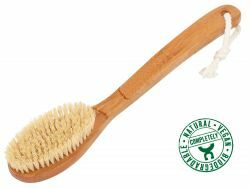 Natural bristles of horsehair and plant fibres together with high-grade wood like pear, walnut and olive wood or sustainable bamboo ensure health- and beauty-promoting enjoyment while bathing.